It’s Official: Landisville Animal Hospital was rated Best In Lancaster! 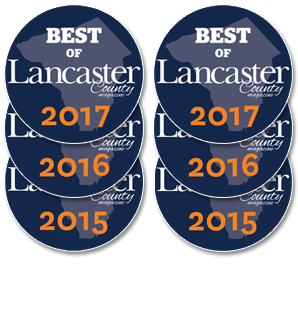 It is with great pride that we announce that Landisville Animal Hospital was voted the Best Veterinary Practice in Lancaster in the 28th Annual Lancaster County Magazine reader’s poll. 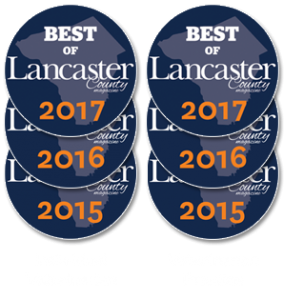 Dr. Douple, one of our owners was also voted #1 Veterinarian in Lancaster County as well! 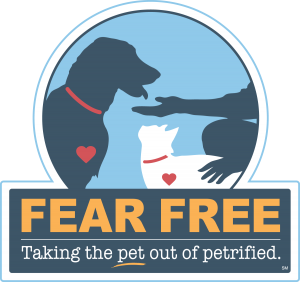 We want to thank everyone who voted for your support, we feel that we offer excellent medicine, great client communication, and compassionate care for the pets that we see and the owners who bring them, and it is wonderful to have recognition that our clients feel the same way.